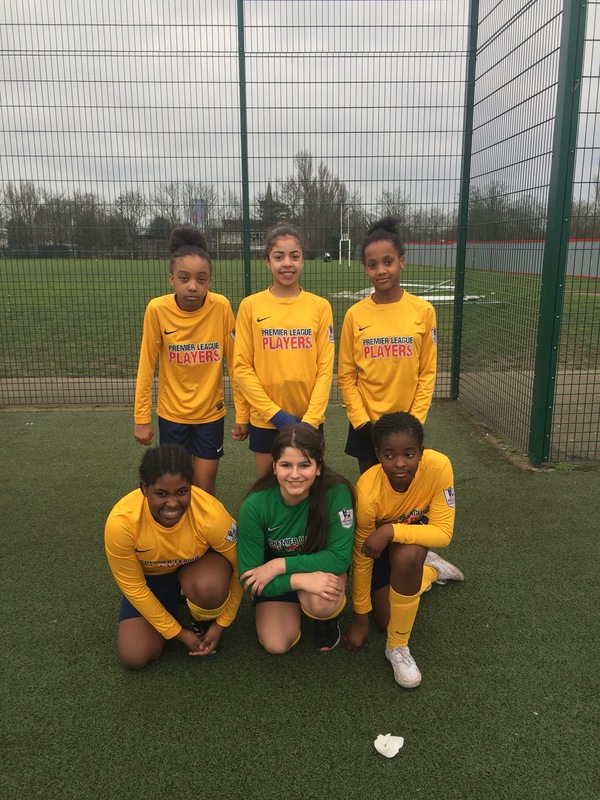 A massive well done for the Heavers girls’ football team who, in a reduced squad, braved the cold today to play in the Croydon School Games Girls Football Championships. This was a great end to a great sporting half-term, with the girls putting on a strong performance against 4 other Croydon schools. Well done and happy half-term to our fab football team.